In a previous post, I discussed awful injustice in parking. That post lamented the resources wasted on parking subsidies and under-pricing, when so many cities have other urgent priorities. Today, let's consider the example of Delhi in India. Delhi has a rapidly growing vehicle fleet and a sense of parking crisis. It also has very cheap parking and motorists with a hefty sense of entitlement. 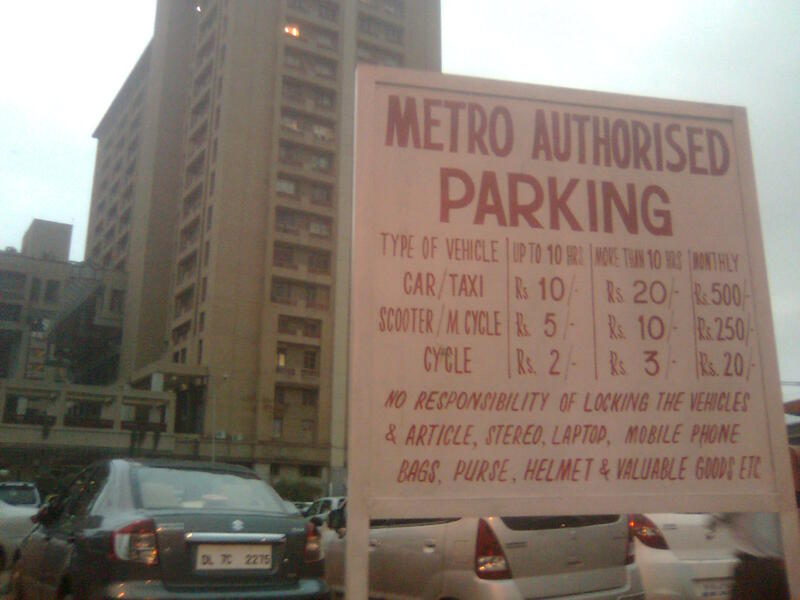 They are convinced that expensive parking would be unfair, even though car ownership in Delhi is restricted to the upper middle class and the rich. So there is a concerted push to build more parking for private vehicles across the city. Will motorists cover the costs of these parking facilities? No! Parking prices are way too low and Delhi real estate is very expensive. By any estimate, Delhi's new parking structures will require large injections of precious municipal funds, even if PPP schemes are used. If the complaints of motorists about a lack of parking are any indication, then performance prices for much of Delhi's parking would be much higher than today's prices. This implies that existing parking is much under-priced and that valuable revenue is going begging that could ease the city's service deficits. 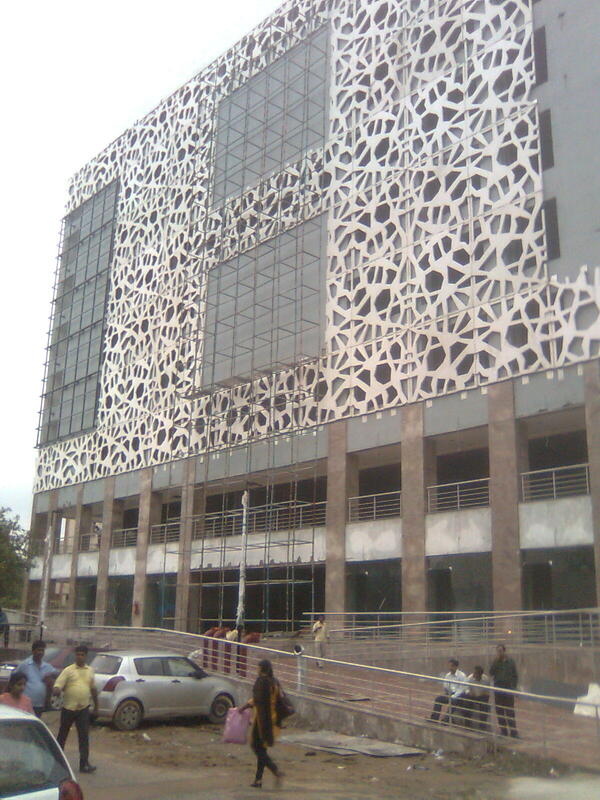 Sarojini Nagar under construction in 2010. And Delhi has huge deficits in its basic services. This is a city with nasty air pollution and a severe water supply shortfall. Much of its sewage flows untreated into the Yamuna River. Many streets and footways are in poor condition. The road death rate is reducing but remains appalling, with pedestrians accounting for almost half of the victims. Proper parking pricing and an end to parking subsidies would not solve all these problems of course. But with so many more worthy uses of government funds, why do we even think of wasting taxpayer's money on parking largesse for the well-to-do? As usual, the bogey fear of 'parking spillover' is at work. But parking chaos in the streets would be best addressed directly, with effective parking management not subsidized off-street supply. Is Delhi unusual? Unfortunately not. This illustration could have taken aim at any of hundreds of cities across Asia, Africa, Latin America or eastern Europe. 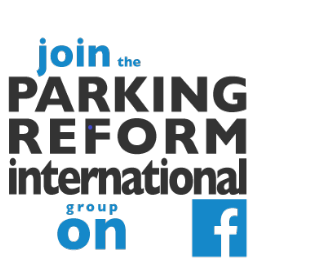 In fact, a similar story plays out even in many rich, motorised societies too, even if higher rates of car ownership make the unfairness of parking subsidies and cross-subsidies slightly less stark. It is a strange world in which the rich can successfully call for subsidized mansions for their cars, while the poor literally live in shacks without sanitation or running water.